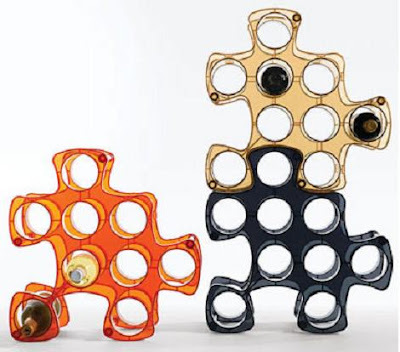 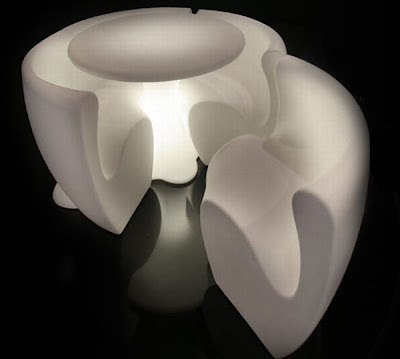 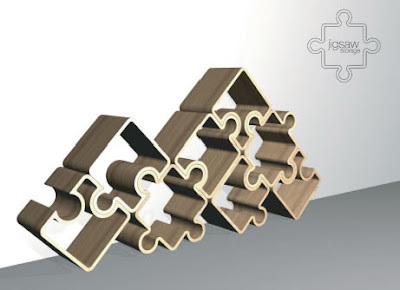 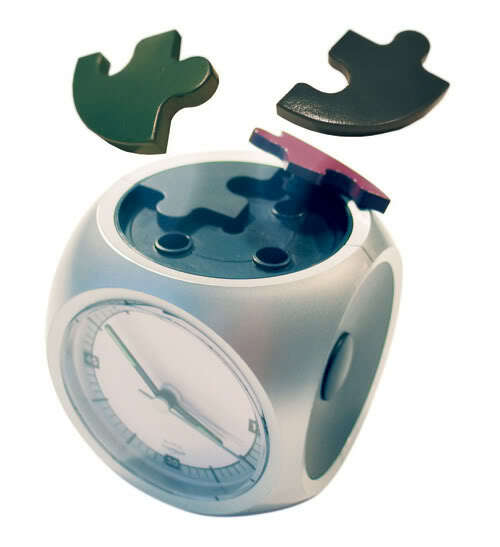 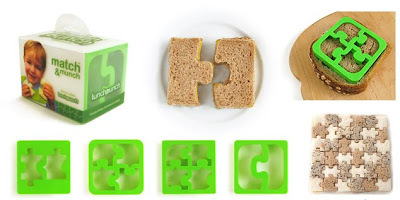 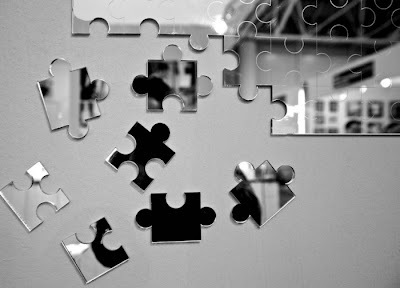 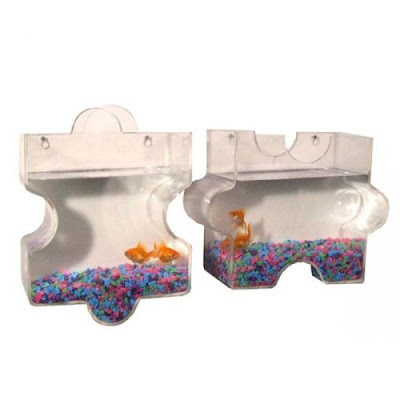 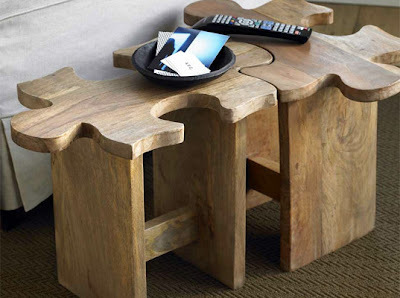 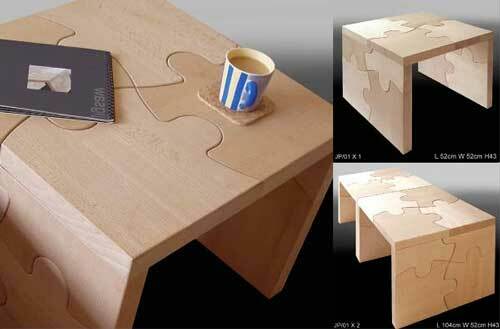 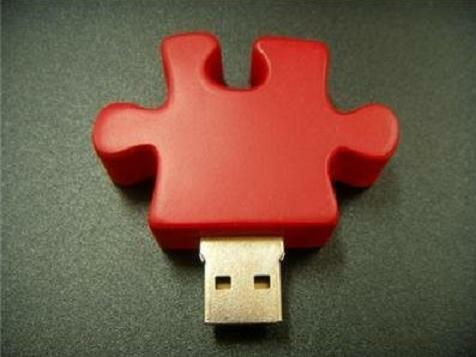 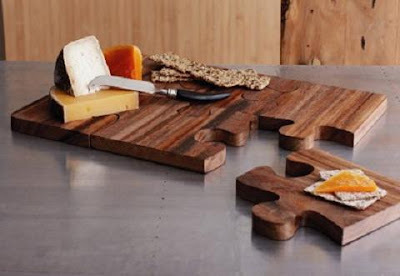 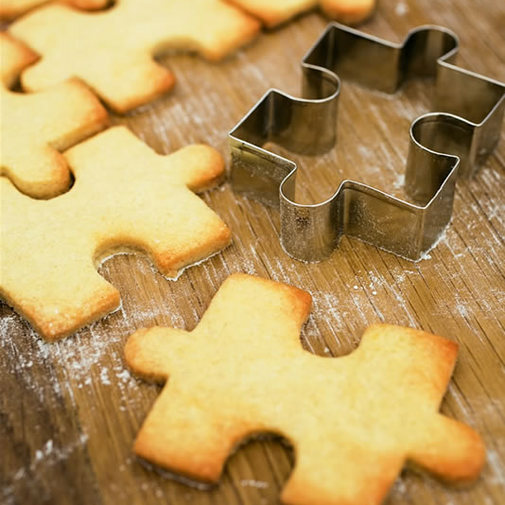 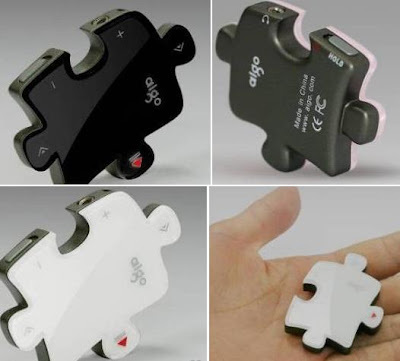 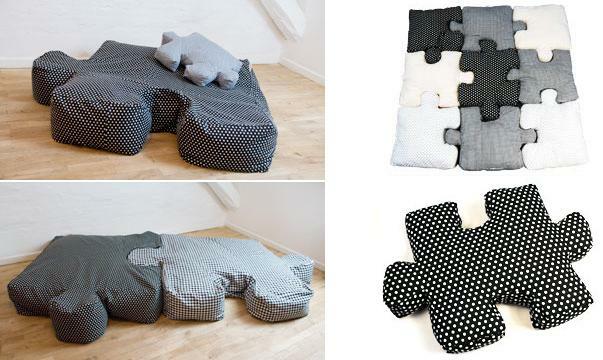 Collection of ‘Creative and Cool Puzzle Inspired Product Designs' from all over the world. Puzzle Floor: It is made of solid northern hardwood, and is available in 13 colors. 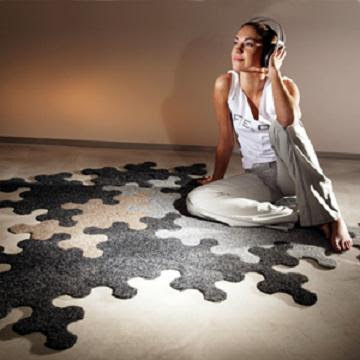 Each piece is pre-finished and can be mixed to form unique personal installations. 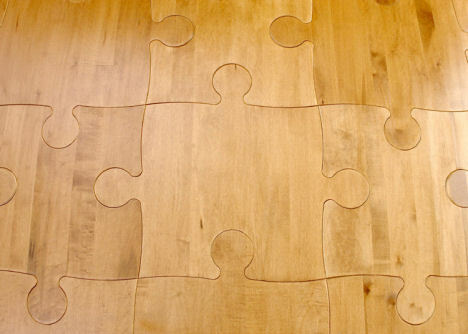 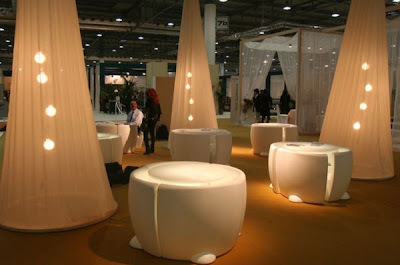 More flooring options - link. 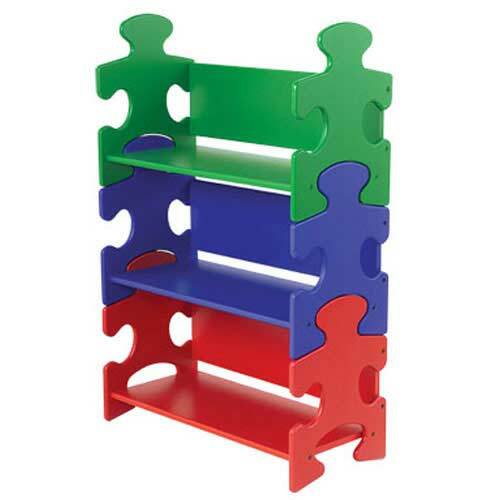 Puzzle Bookshelf: More bookshelves options - link.